Engineering Software Consultancy & Web Development. Helping you to succeed through product innovation and development. We are an engineering systems consultancy company. 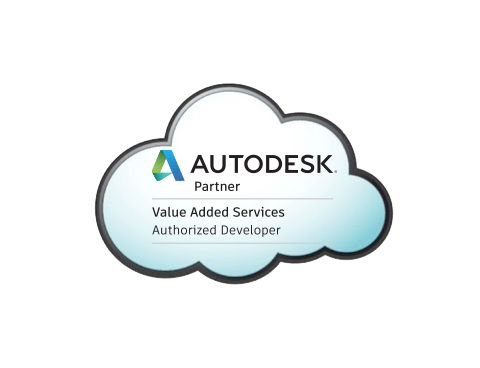 We offer a range of services including PLM, PDM, CAD, BIM & IOT Software. We specialise in services for Cloud Business Transformation, to help companies start or continue with their PLM/PDM implementations. We share our proven best practice approach and guide customers to an ROI that they can be proud of. To complement this we also offer bespoke Software Marketing & Web Design Services. Using the latest virtualisation technology coupled with state-of-the-art enterprise grade hardware infrastructure we are proud to offer genuine high availability, self-healing, instantly scalable virtual servers 'in the cloud'. Our cloud servers are ideal for business critical application requiring enterprise grade high availability uptime, matched with unparalleled performance. Instant scalability also makes this cloud solution a perfect fit for companies which have unpredictable or seasonal traffic patterns. You manage your business while we manage your products. Our cloud support packages include in house personal support and monthly visits. Contact us anytime by phone or email for a prompt & helpful response. We DO NOT use call centres, you talk to our dedicated staff.